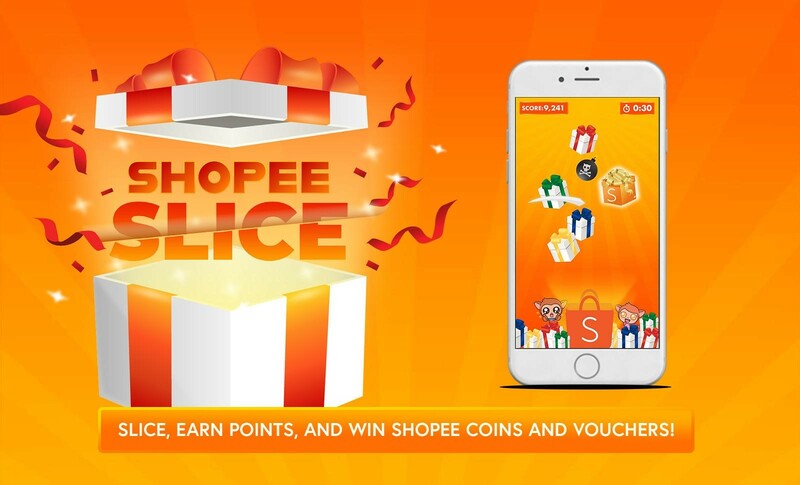 Shopee launches a brand new in-app game, Shopee Slice. Shopee Slice features a simple yet addictive gameplay, where users are challenged to slice as many gift boxes as possible during a limited time period, and consequently, stand to win Shopee gift certificates worth up to ₱3000 when they top the leaderboard. 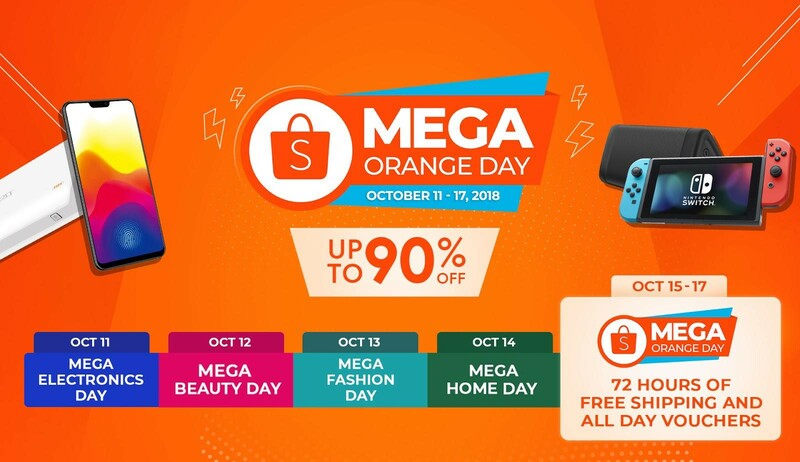 Shopee Slice will debut on October 12 in line with the launch of Mega Orange Day, and will be available for users to play till October 17. 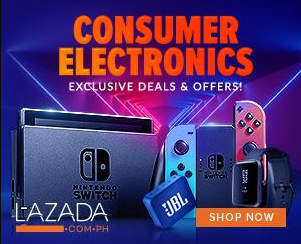 For more information on the Mega Orange Day, visit https://shopee.ph/mega-orange-day. Download the Shopee app for free on the App Store or Google Play Store.